Students in grades 3 through 8 will participate in PSSA testing for English April 15 - 26 and Math & Science April 29 - 3, 2019, please be extra vigilant with attendance during these times. 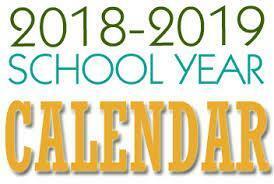 Attached is a copy of the updated 2018-2019 school year. 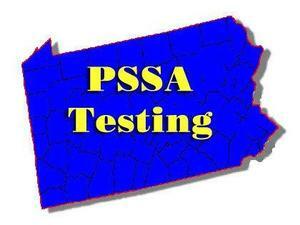 Please note PSSA testing dates for grades 3 & 4. 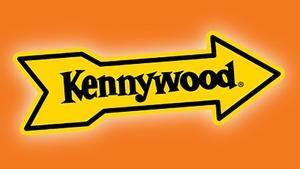 Please be sure to check the Norwin School District webpage, KDKA, WPXI, or WTAE webpages. 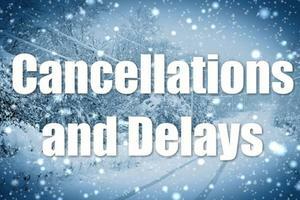 In the event of a 2 hour delay, school will begin at 11 AM. Breakfast will not be served when there is a 2 hour delay. The AM/PM Kdg. schedule will be as follows AM students will report at 11 AM and be dismissed at 1:00 AM. 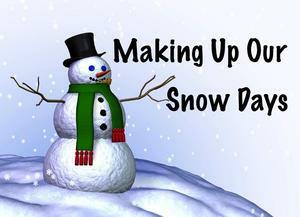 PM students will report at 1:30 PM and be dismissed at the normal scheduled time.